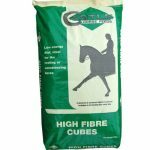 High Fibre Cubes are a very high fibre, low starch and sugar cube offering advanced nutrition to your horse or pony. 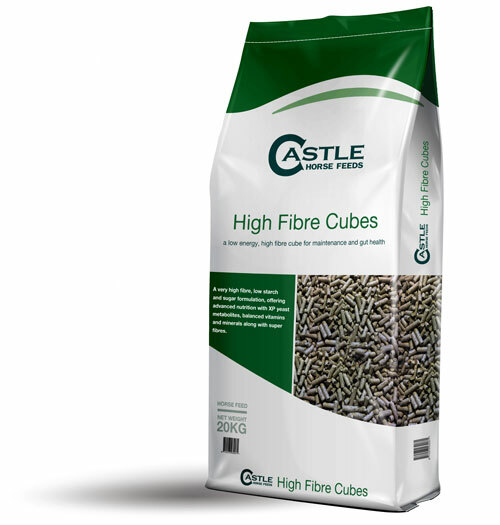 They are designed to support maintenance to light work, whilst promoting optimum hind gut health and integrity. 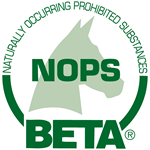 This whole cereal free cube has been designed for good doers, horses on box rest and horses and ponies prone to laminitis. High Fibre Oat By-Product; Soya Hulls; Wheatfeed; Molasses; Soya bean meal, feed; Vitamin Premix; Calcium Carbonate; Sodium Chloride; Yeast Product (Diamond V XPC); Soya Oil; Monocalcium Phosphate.